Become a working Commercial Pilot in less than 6 months, starting from ZERO! Zero to Commercial Pilot in less than 6 Months! This FAA Approved accelerated flight training program is designed for the average person with ZERO flight experience. 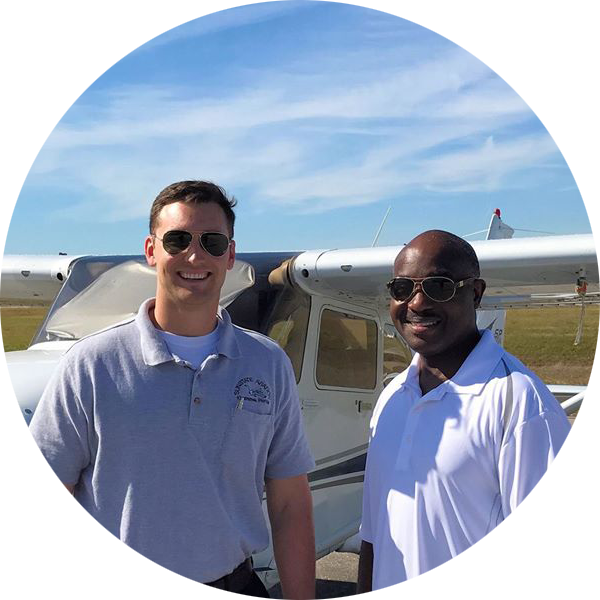 This intensive flight training course will help you become an FAA licensed and working Commercial Pilot and a clear pathway to an airline career in less than 6 months. Finish in weeks, not years! Which Flight Training Program Is Right For You? SunState Aviation/Liberty University Degree Prog. • ZERO to working Commercial Pilot in as little as 18 weeks! 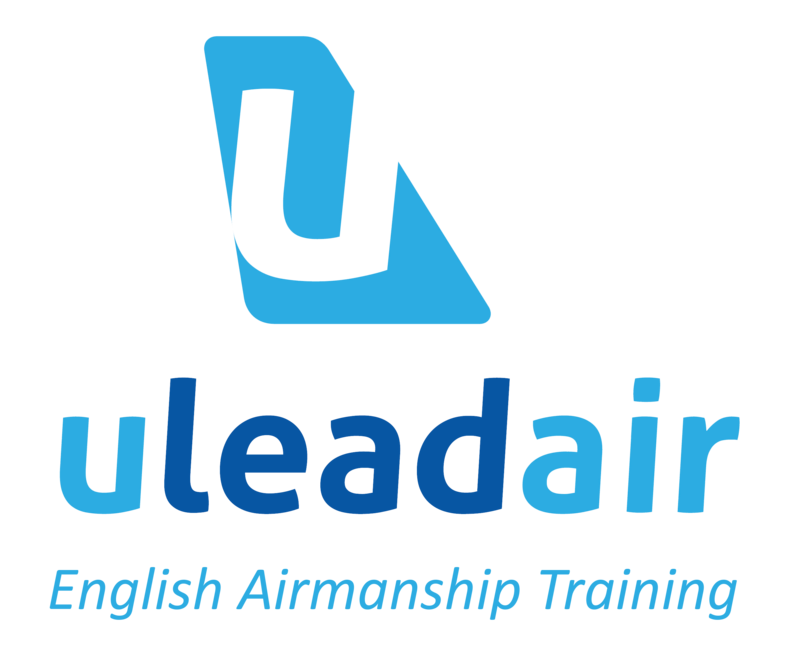 Looking to finance your flight training? Browse our lending options. The SkyWest Pilot Pathway Program provides a direct path for exceptional pilots with a desire to take control of their aviation careers. Enhanced seniority, guaranteed final interview, and access to pilot mentors are just a few of the upgrades students can receive by becoming a SkyWest Cadet on your way to becoming one of SkyWest’s nearly 4,000 professional pilots. 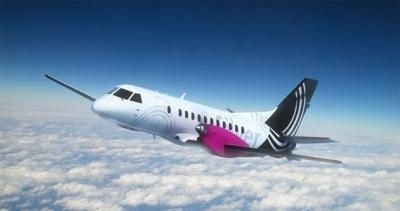 Start Your Career With SkyWest! Company seniority for benefits eligibility activates as soon as you’re a cadet. Enhanced introduction to SkyWest, including flight and lodging to SLC, tour of SkyWest facilities and more. Mentorship from SkyWest pilots, including regular visits, mock interviews and ongoing association with crewmembers. Guaranteed final interview for a first officer position at SkyWest. Unlike an internship, the Pilot Pathway Program allows students to remain at their campus to complete their flight training until they are able to meet SkyWest’s Airline Transport Pilot standards. Each cadet will be individually mentored by SkyWest pilots and may have the opportunity to participate in SkyWest recruiting events and outreach programs. The SkyWest Pathway Program prepares a clear path for pilots to launch their career at SkyWest Airlines, where you enjoy the strong culture of professionalism, teamwork and success that SkyWest is known for. Why wait? Take control of your career now. Apply Today. *Upon successful completion of this ZERO Start Accelerated Pilot Training Program and 12 to 18 months service as a paid SunState Aviation flight instructor, each pilot candidate will be recommended for employment as an entry-level pilot with one or more of our partnering Regional Airlines. Qualified candidates must have the right to work in the US without sponsorship.